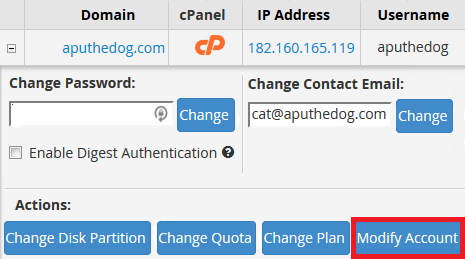 NOTE: This guide is for giving SSH access to individual cPanel accounts on a VPS or Blaze. If you're on a Personal, Business or Reseller plan, log in to https://control.crucial.com.au/clientarea.php and submit a support ticket requesting SSH access. Accessing SSH from an individual cPanel account is far safer than using the root login as a cPanel user is limited to accessing and editing files on that specific account. It's useful for a developer who wants to use tools like Git or Composer to build a website. 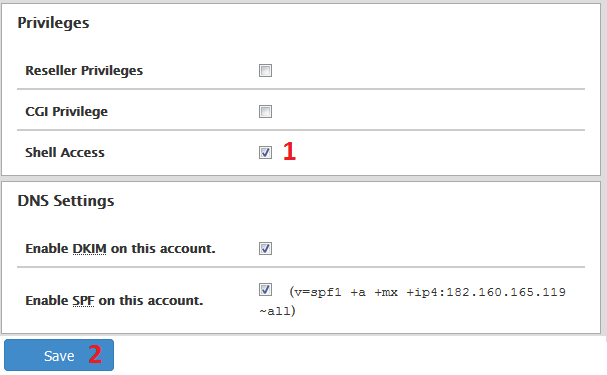 NOTE: Here you can see the Username and IP Address to use to log into SSH. 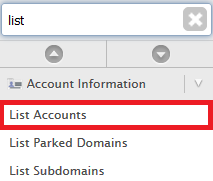 You can also change the password which is the same for SSH, cPanel and FTP.